Kreuzberg is a melting pot of artists, students and young people. 36 Rooms Kreuzberg puts you right in the centre of the action. Whether you want to go thrift shopping, see the local street art or relax in the parks of Kreuzberg - 36 Rooms is the place for you! There are many great bars and eateries in the area. There is so much to see and do in the area - you'll never be bored. Stay at 36 Rooms and discover Kreuzberg for yourself! Stay in the middle of Kreuzberg - a lively and exciting area of Berlin. 36 Rooms Hostel is located in a beautiful, traditional Berlin townhouse and is a traveller's ideal location to discover the real Berlin. 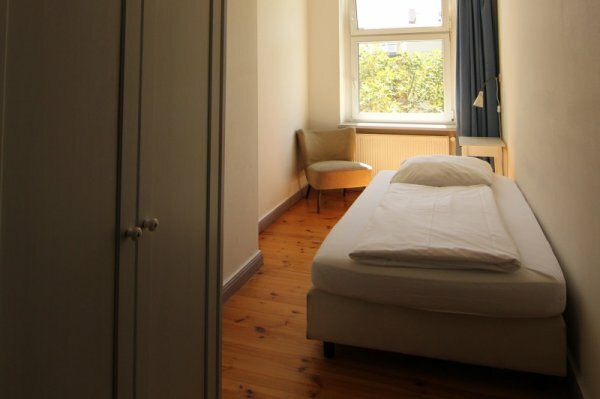 From the hostel windows you will have also amazing view of Görlitzer Park. 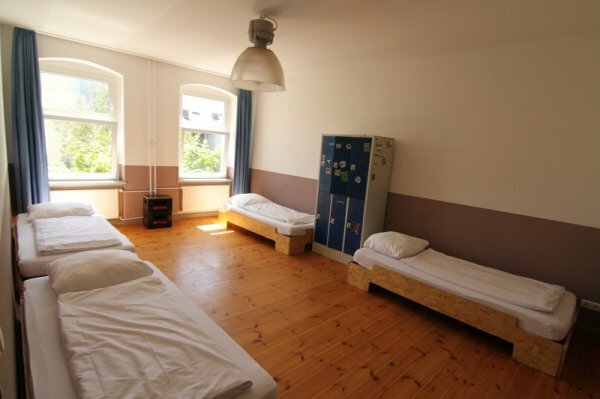 In the hostel you will find shared and private rooms, separate rooms only for women are also available. Linen is not included and is €2.50 charge. Please note, since the house was built in 1878 there isn't an elevator here. 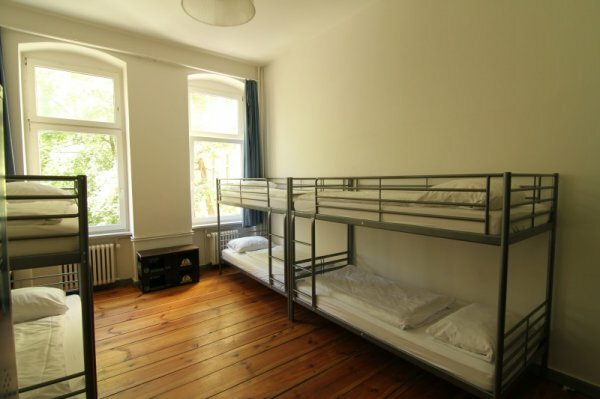 Located in the middle of Kreuzberg, the heart of young Berlin.. Situated between direct train and bus lines, it is the perfect place to begin your adventures through all of Berlin’s historical landmarks, various museums, and numerous galleries. There are many great eateries in Kreuzberg including the famous Curry 36 and Mustafa's Gemüse Kebap. Our hostel is located directly across from the famous Spreewaldplatz Indoor Swimming Hall where prices start from €4 per hour. 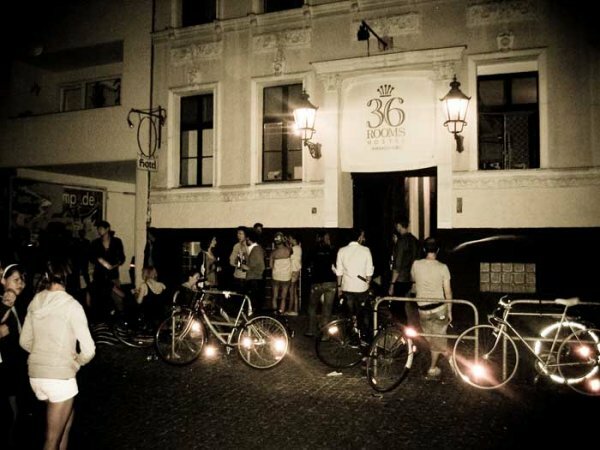 If you are looking to meet other like-minded people and have a unique backpacker experience, then 36 Rooms is for you! Situated in a beautiful old building with modern facilities, 36 Rooms offers everything you need for a thoroughly enjoyable experience. There is well equipped kitchen to prepare your meals, a lounge with a TV to meet other people and a bar to enjoy a nice cold drink. There is a 24 hour reception with somebody always available to help you get the most out of your stay with us. Situated near oranienstrasse where are best pubs/clubs:-) Hostel had been totaly clean until someone threw up in bathroom. During our stay no cleaning there. Great place to stay if you are 5-8 people travelling together. Very, very cheap. 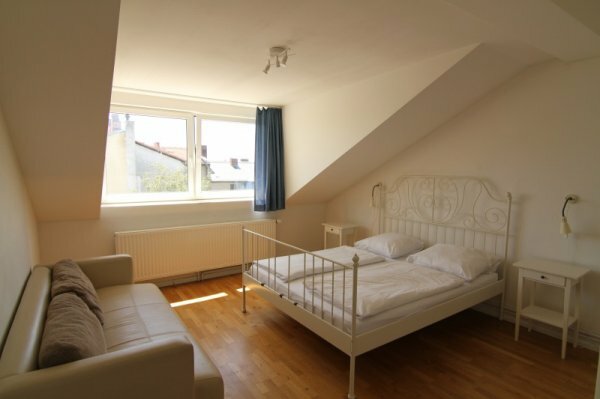 Short distance to local party street (bars) and walking distance from U-bahn. Very nice place. I liked the hostel very much, it was pretty nice and very very personal, I felt like at home, not just like at a hotel. We met lots of people, because we stayed in a mixed shared room, what I liked very much. And the staff was also very kind and helpful.